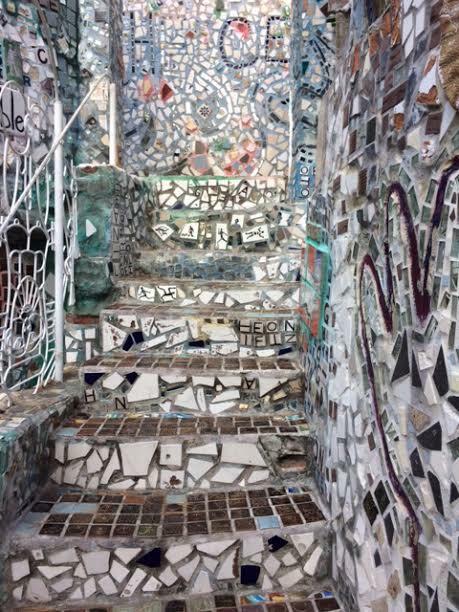 When we were in Philadelphia a few weeks ago, one of our stops was at a place called "Philadelphia's Magic Gardens". 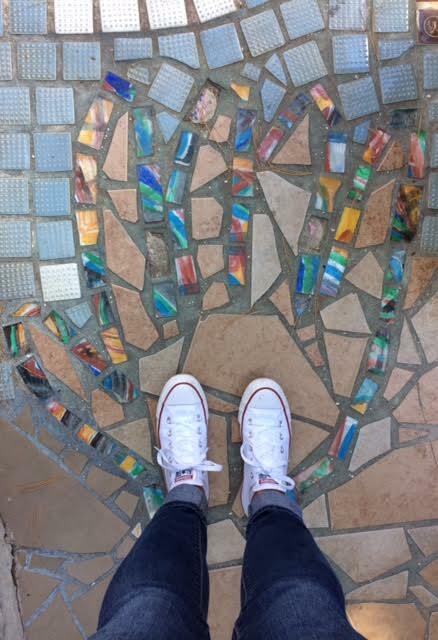 An artist named Isaiah Zagar created the space with different materials, such as bottles, bicycles and mosaic tiles! The little space is very unique and is only a few blocks from Philly's famous South Street. 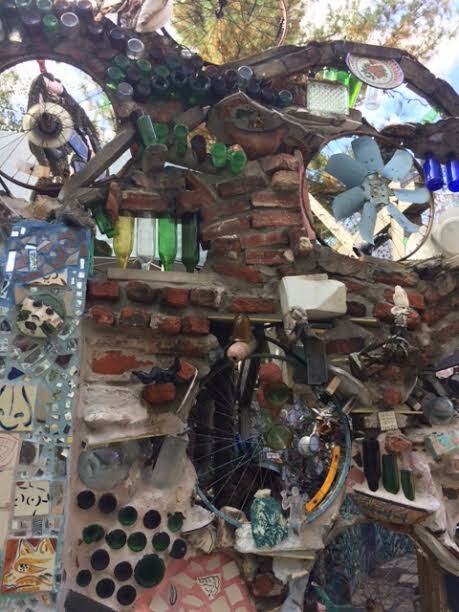 The pictures really don't do it justice, so I highly recommend taking a visit to the Magic Gardens if you are ever in Philadelphia.